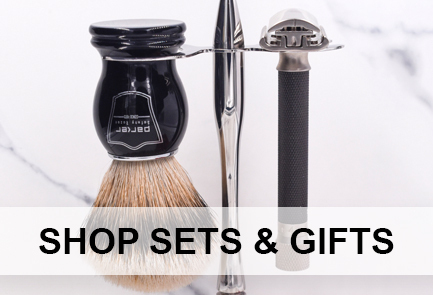 Our mission is to offer you the finest luxury shaving and grooming products. 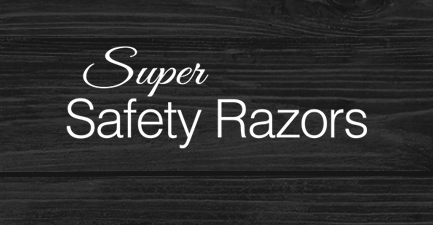 Stop using expensive cartridges and make the switch to one of our award-winning, eco-friendly Parker Safety Razors. 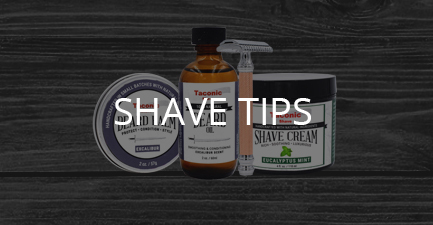 Say goodbye to shaving gimmicks and say hello to smooth & comfortable shaves. You won’t look back. 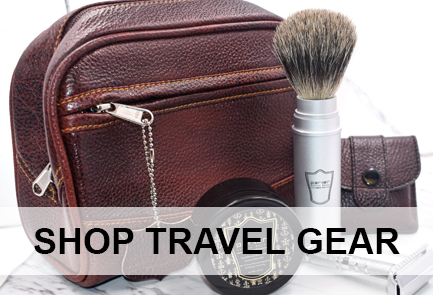 Suddenly wet shaving is the rage. 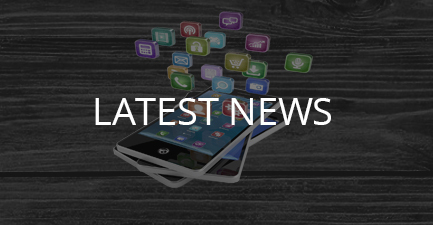 For us it is nothing new. 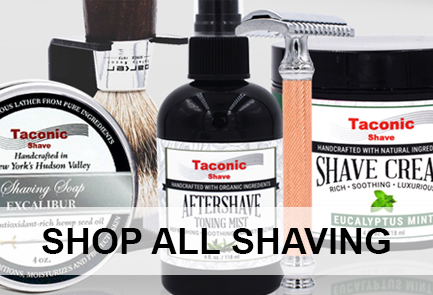 We feature products made exclusively by Parker Safety Razor and Taconic Shave. 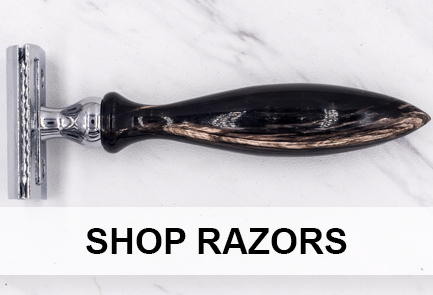 Parker has been designing the world’s finest wet shaving products for over 40 years – including award winning safety razors, shavette razors, shaving brushes, and many other classic shaving products. 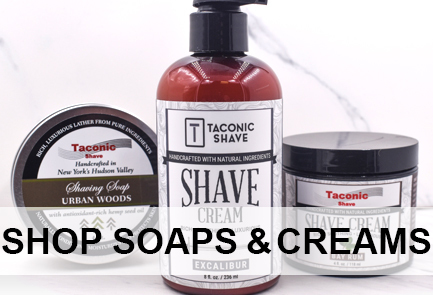 Taconic Shave is the premier line of men’s shaving soaps, creams, balms, beard care and aftershave products – all of the Taconic Shave Products are proudly artisan made in the USA with primarily organic and all natural ingredients. 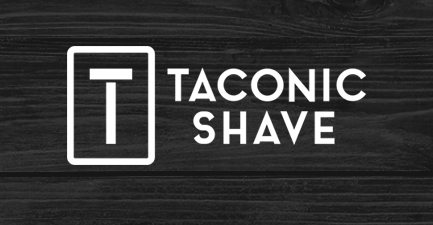 We believe that using premium, locally sourced ingredients produce the highest quality results. 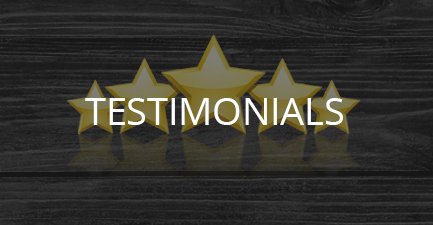 We pride ourselves on being a family-owned company that works closely with our customers. 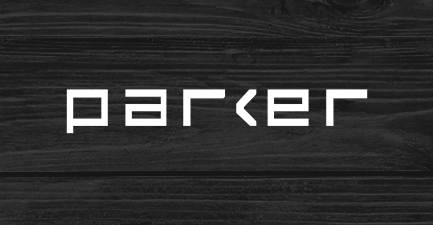 Feel free to contact us with any questions you have about our products. 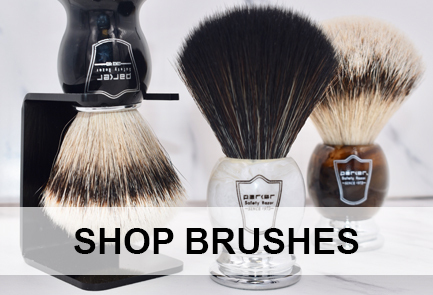 We ship all products from our facility in Westchester, New York directly to your door!